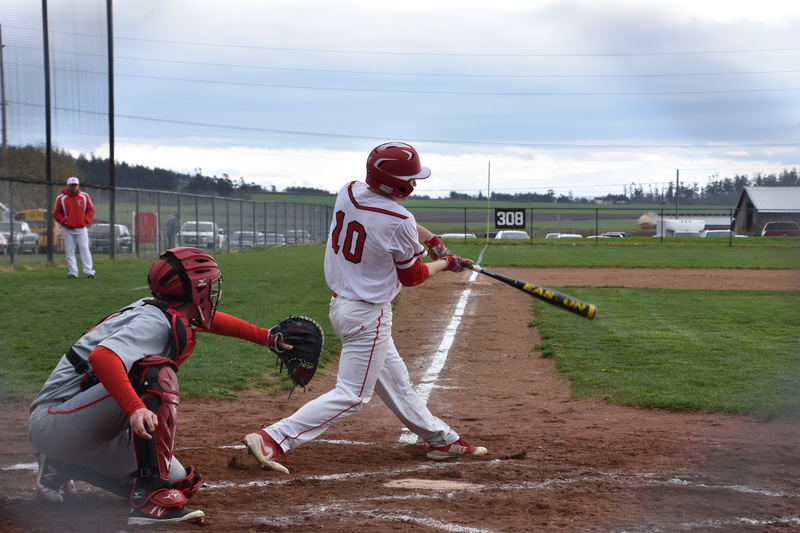 All five Coupeville High School spring sports programs are currently in line to send their team, or individual players, to the postseason. For baseball, its playoff dreams are front and center this coming week. The Wolf diamond men close the regular season with a three-game series against Granite Falls, playing at home Monday and Friday and on the road Wednesday. They’ll enter that series needing just one win to clinch the fourth, and final, playoff berth from the North Sound Conference. Meanwhile, softball, which is fighting for a league title, gets what could be an easy week, with games Monday at Sultan and Tuesday at home against South Whidbey. Those two teams are in the cellar of the league standings, offering Coupeville a chance to get in, win, and get out, while maintaining their chase of Granite Falls. Wolf soccer and track close the regular season, Tuesday at home against South Whidbey, and Thursday at Langley, respectively. If the weather holds, they could play more matches in a four-day period next week than they have all season. The netters have been limited to two full contests, and one against Granite Falls which was postponed mid-match by the arrival of liquid sunshine. But, with the hope of sun on everyone’s minds, the Wolves are slated to spend a lot of time on the bus, with road trips Tuesday (King’s), Thursday (South Whidbey), and Friday (Friday Harbor). 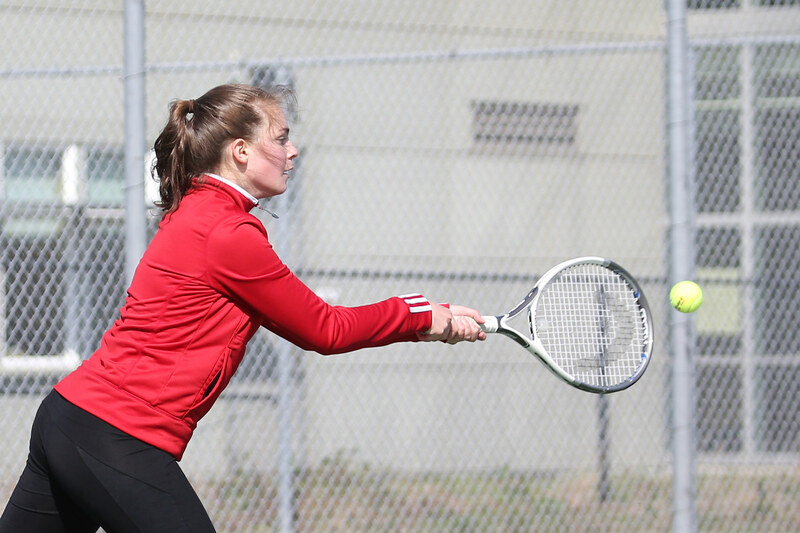 The week ahead is huge for Coupeville High School spring sports teams. It’s busy, it’s full of key games, and the results could help crystallize where playoff chases are headed. Of course, that’s if the weather holds up. After a deceptively nice opening to the season, rain has became much more of a factor as we wade into April. But, barring more liquid sunshine, all five Wolf teams will be in action. 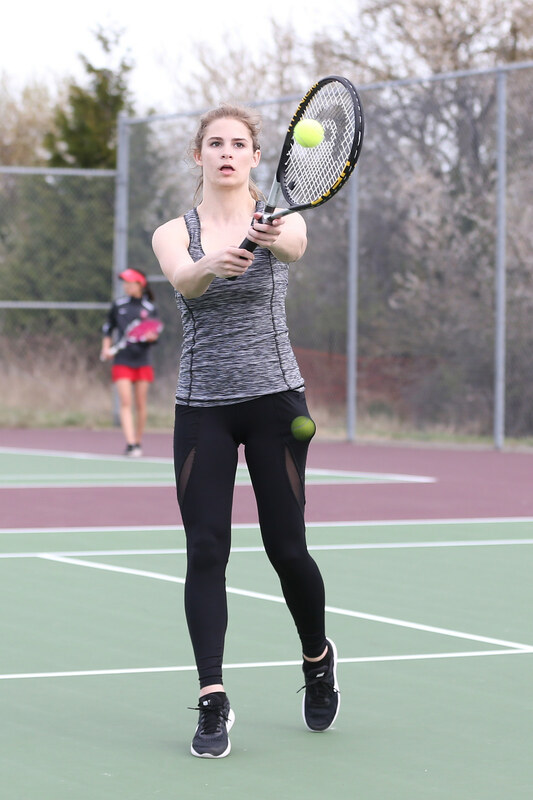 Track has a meet Thursday in Sultan, while tennis, which has still played just two matches thanks to scheduling issues and weather, hosts Granite Falls Tuesday afternoon. Things are busier for soccer (at Sultan Tuesday, home Friday vs. Cedar Park Christian), baseball and softball. The diamond men are slated to play a three-game series against Sultan, with home games Monday and Friday packaged around a Wednesday road trip. But the biggest games, by far, belong to softball. Coupeville enters the week in a three-way tie for first-place in the North Sound Conference with Granite and CPC. And those two teams are what awaits the Wolves, as they host Cedar Park Monday, then travel Wednesday to Granite. A sweep puts CHS in control of the league, with four of its final six games coming against much-weaker competition in Sultan and South Whidbey. Avalon Renninger flicks another winner. Tia Wurzrainer reaches high to snare a runaway tennis ball. 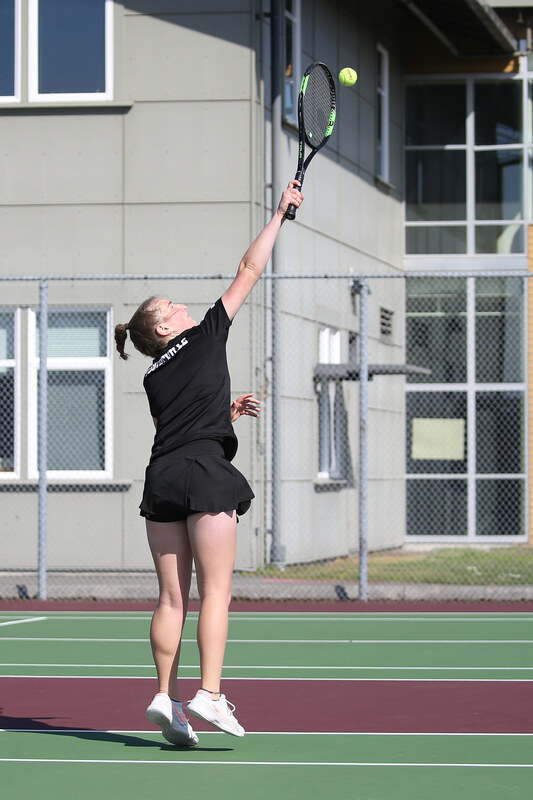 Eryn Wood showcases flawless form on her backhand. Just getting on the court is a win. 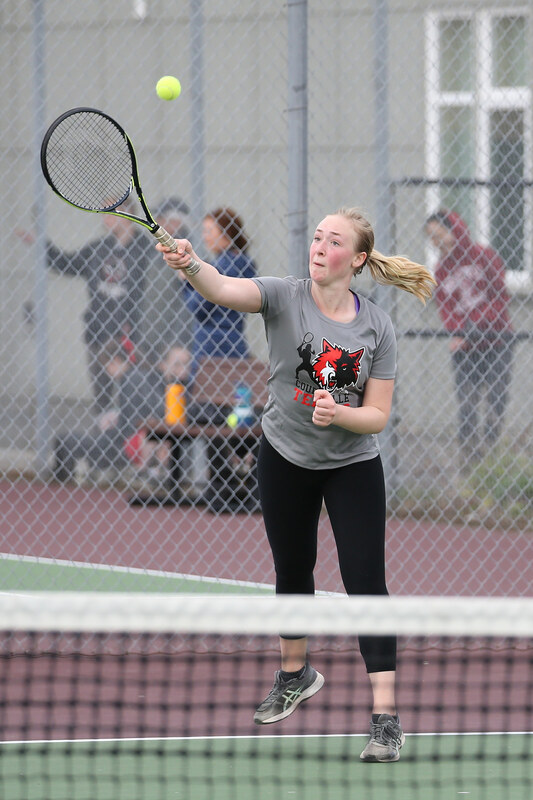 The Coupeville High School girls tennis team has been hit by scheduling issues, rain delays, and all manners of roadblocks this season. 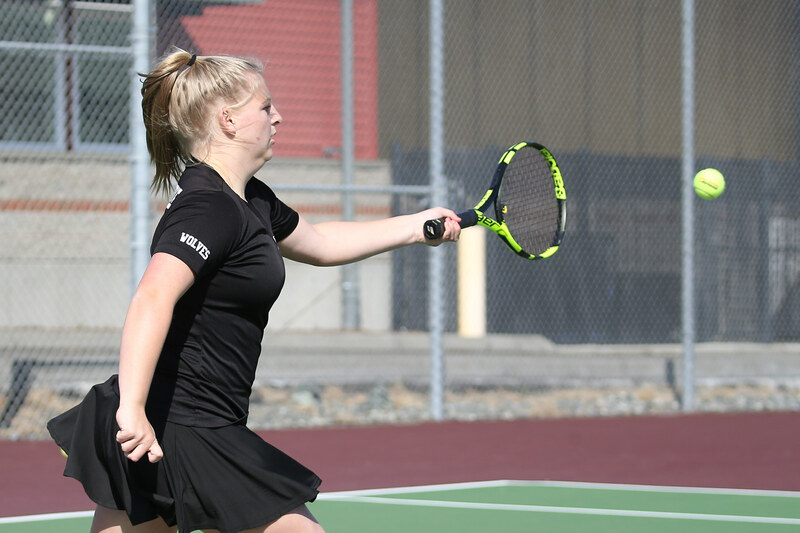 So, even though the Wolves fell 4-1 Tuesday to visiting South Whidbey, fighting against buffeting wind and the league’s best team, it was still somewhat of a positive outcome. While other CHS teams have broken double digits in games played, or are about to do so, the netters have a whopping total of two matches in the books. The first didn’t come until Mar. 27 against King’s, and then the Wolves promptly went back to waiting, sitting another two weeks before Tuesday’s tilt. 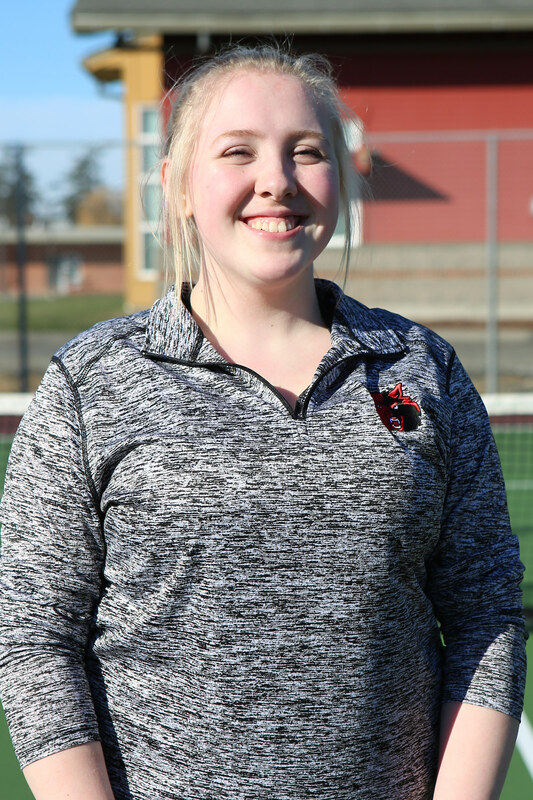 At least the next match will come much quicker, barring any weather surprises, as Coupeville, 0-2 on the season, is scheduled to travel Thursday to Friday Harbor. Facing off with a powerhouse South Whidbey team, which improved to 3-0 in North Sound Conference play, the Wolves put up a strong fight. And no one played tougher than the duo of sophomore Jaimee Masters and freshman Abby Mulholland, who rallied for a win at #3 doubles. After splitting the first two sets, the Wolves held off three match points in a third-set tiebreaker, eventually pulling out a victory to send the remaining fans home happy. Both Masters and Mulholland came up with big shots down the stretch, forcing the action as the huddled masses prayed for relief from the cold and wind as the clock crept towards 7 PM. The ticket to head home finally arrived on a perfectly-executed drop shot which bit a chunk off the back line, then skipped merrily away for the match-winning point. And now, the slowest week of the season. 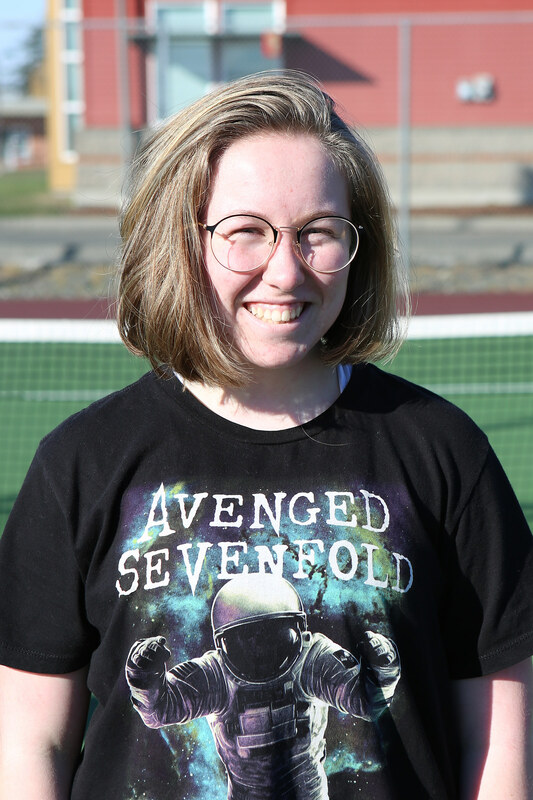 With spring break in full bloom, Coupeville High School sports teams will largely be absent from the scene over the next seven days. Wolf boys soccer has a non-conference game Monday, Apr. 1 at Forks, while baseball is the only CHS team going full tilt. The diamond men play a three-game series against King’s, with road contests Monday and Friday and a home bout Wednesday. First pitch is 4 PM. Meanwhile, CHS tennis, softball and track have the week completely off, save for an occasional practice. Once we get to a new week, and the calendar rolls around to Monday, Apr. 8, everything will fire back up like normal. As you detox from constant games, it’s a perfect time to marinate in the up-to-the-moment standings.